The smallest SuperStroke offering, the Ultra Slim 1.0, gives players using standard-sized grips an entry into our non-tapered technology. 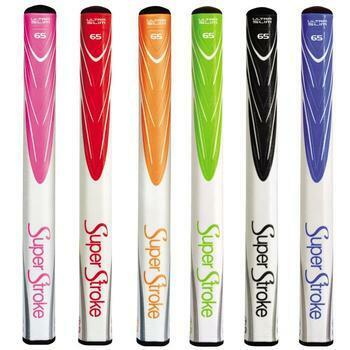 This grip offers all the benefits of a SuperStroke grip without the oversized feel. The Ultra Slim 1.0 was used in 3 worldwide victories last year.